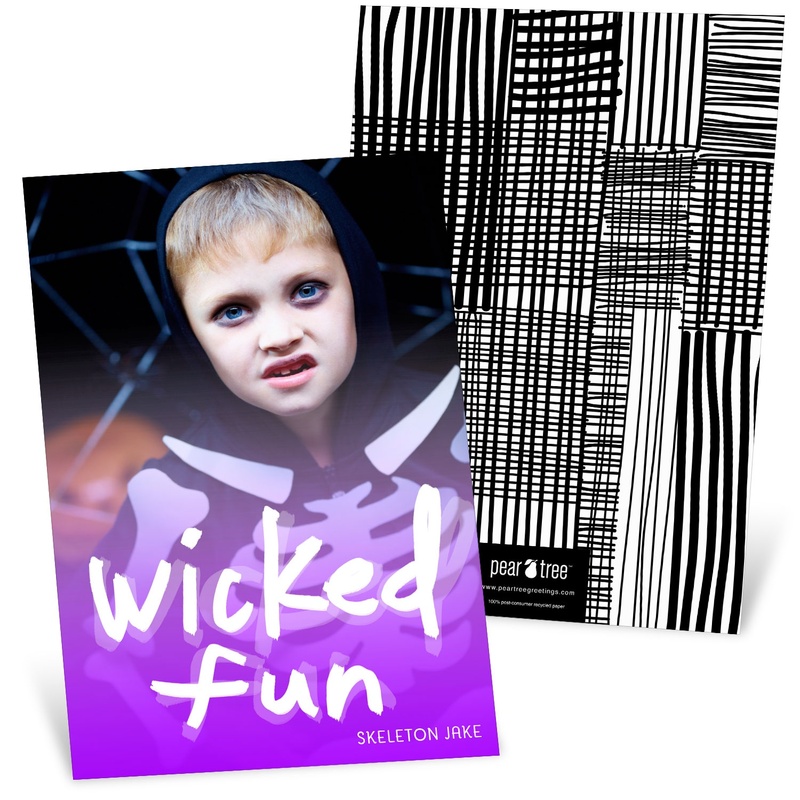 Sharing photos of your little witches and goblins is all part of the fun of Halloween. 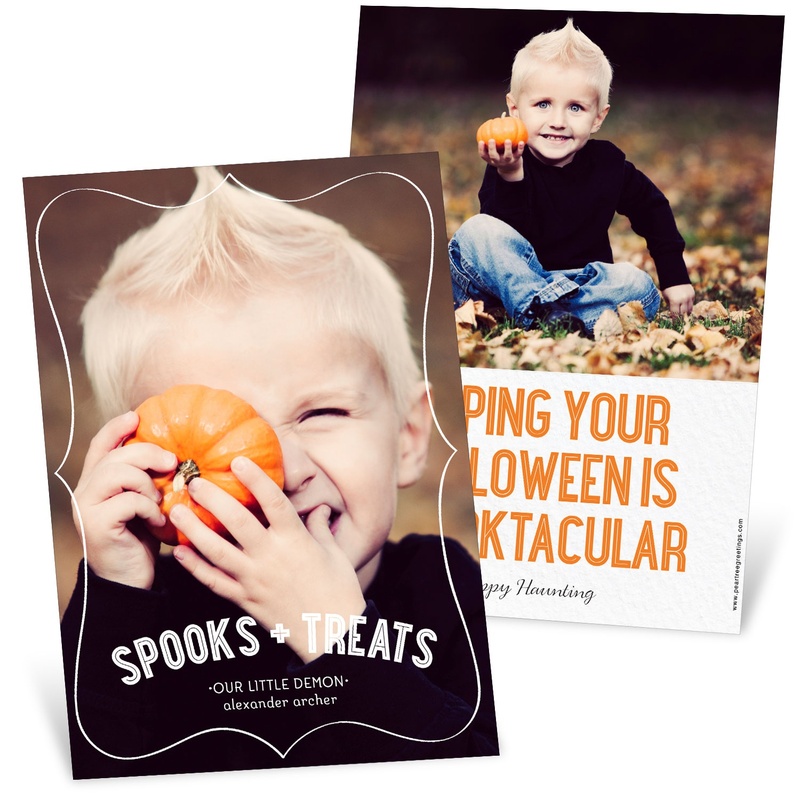 Our new collection gives you lots of Halloween card ideas to choose from! From glittery kid-friendly cards to a freaky Frankenstein, there’s something for every little monster. 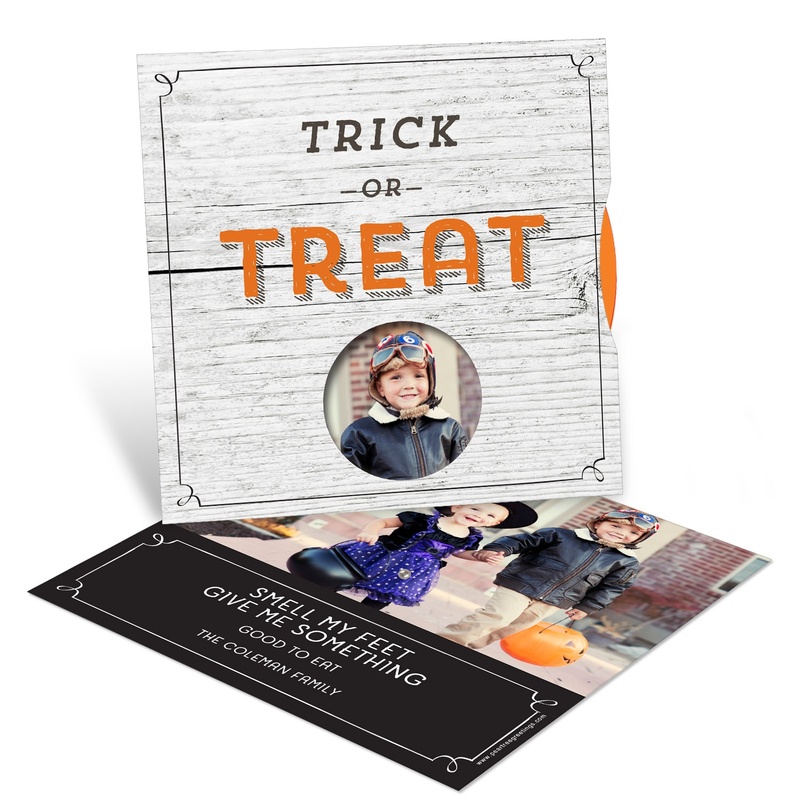 Imagine the smiles when friends and family open your Halloween photo cards in the mail. 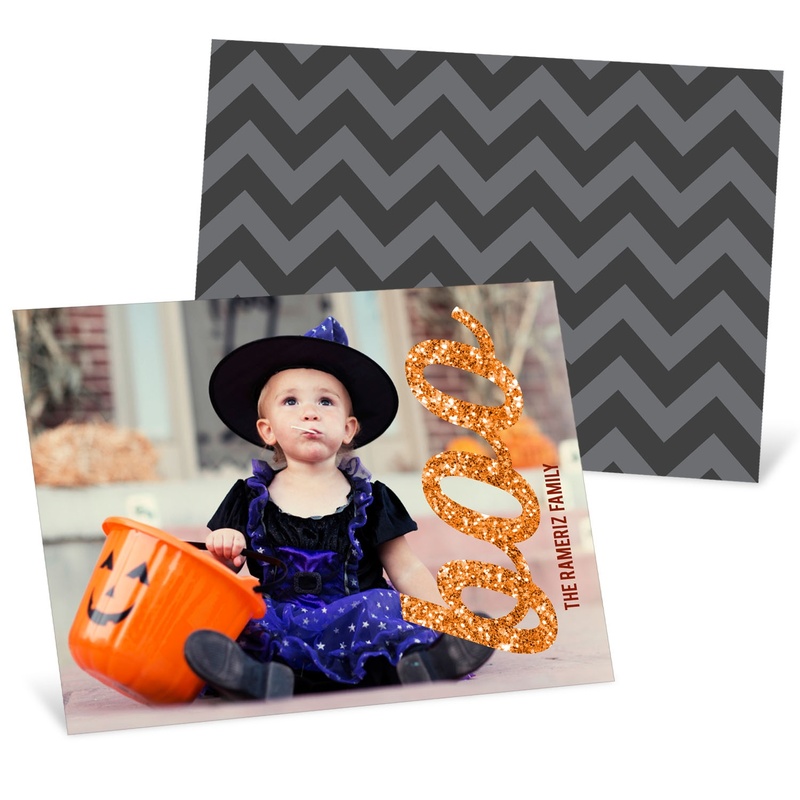 Browse our collection for Halloween card ideas or customize your own Halloween photo cards now!